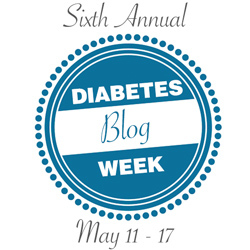 ← happy diabetes blog week! what i choose not to share is often my pain. i share my trials when i’m past them. i suppose i do not share while feeling hurt because i know i’m a mess and don’t have answers. then, if i can manage my pain in the moment, i feel stronger. boy oh boy. i know there are so many holes in that logic. being on the healthy-happy side of the equation helps me admit to this. i am flourishing right now. if i were, rather, languishing, i might have told you that what i don’t share is: personal details of my everyday life. i don’t like sharing day-to-day things that i find sort of… boring. BUT, it is surface in comparison to this golden snitch of an admission. i don’t tend to share what hurts me. strong is a state of being, not a character trait. and states of being come and go. the hurt-ness that i keep only for me could make someone else feeling a similar sadness feel less alone. falls, scraped and bleeding knees, alligator tears are not signs of non-strength. they are signs of processing and recovery. i need to learn to redefine the word strength as i see fit, per situation. i need to remember that some of my hero’s, like scott strange, are strong because they have an unassailable ability to courageously bear their true colors, good and bad. honesty, without packaging, without fear of judgement. during the hard times and think of their strength. and dispute any cognition i hold that sharing when hurting is not an action of great strength and courage. 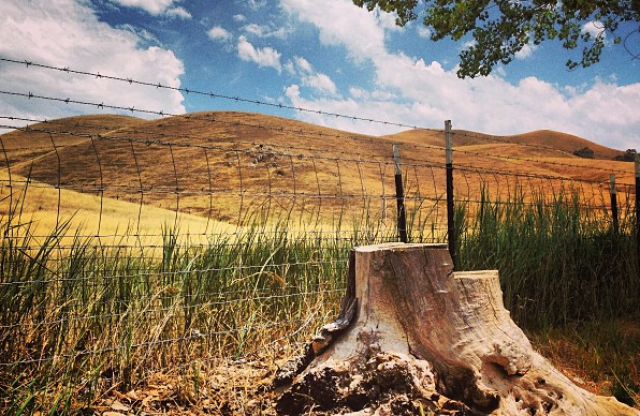 when a blog post ends up being a therapy session! this is what others are keeping confidential. This entry was posted in Diabetes Blog Week and tagged #dblogweek, diabetes, diabetes life, Diabetes Online Community, Diabetic Life, Heather Gabel, Lancet the Pug, living with diabetes. Bookmark the permalink. WHABAM! I always love reading your free-flowing-thought posts, Heather; I can never predict how they’ll end until I reach the last word. “States of being come and go.” Mind…blown. This is so true, and I will try to remember this always. Don’t pray for an easy life, pray to endure a difficult one – Bruce Lee. Good on you for being strong and sharing. FWIW..you are featured on A Sweet Life today.